As I writer, I am constantly about making observations about the world around me. I usually take my camera with me when I go out to “observe.” You never known when that odd looking building or interesting looking person may end up in a bit of writing. The camera provides those necessary field notes. The cool thing about iNaturalist is that you do not need to know the type of animal or bird you observed. Just ask for help and someone will come along to identify the creature for you. 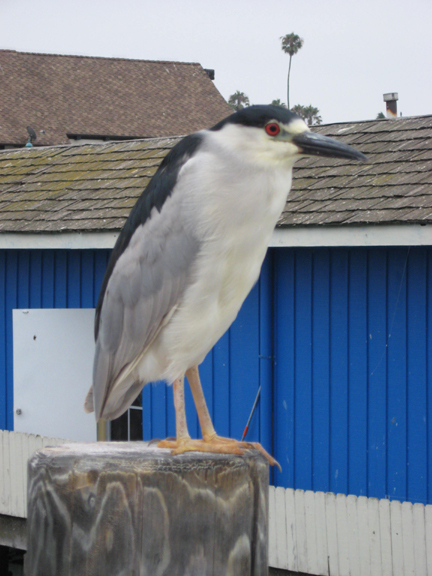 This is how I discovered the identity of the Great Blue Heron and the Black Crowned Night Heron above. 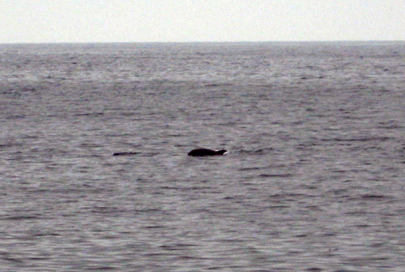 I was also graced with seeing a pod of dolphin that morning as well. I did upload this picture but it is not clear enough for anyone to identify the species yet. So as long as I am tramping about taking photos, I might as well contribute to the natural history data of my region. Categories: Nature, Photography, Writing | Permalink. It seems like last autumn, winter and spring I was posting almost every day or at least several times a week. Then for a while, I became so busy with other aspects of life that I didn’t have time or energy for creative pursuits. Now for the last few weeks, I have been doing a lot of pleasure reading as well as relaxing and recharging my interior batteries through meditation and walking. The result of this recent little mental and creative vacation is that a couple of days ago, I decided to pull out of moth balls an unfinished novel that I started a couple of years ago during a NaNoWrimo. I hope to continue posting here at least once a week. I will need to take some Artist’s Dates to stay charged up during this writing haul and maybe have something interesting for you here. 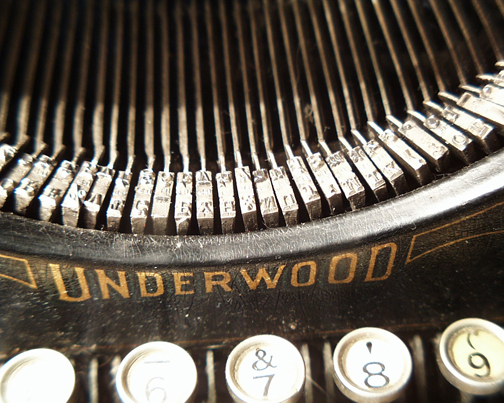 My thanks to those of you in my writing circle who have been encouraging me to get moving again and get published.